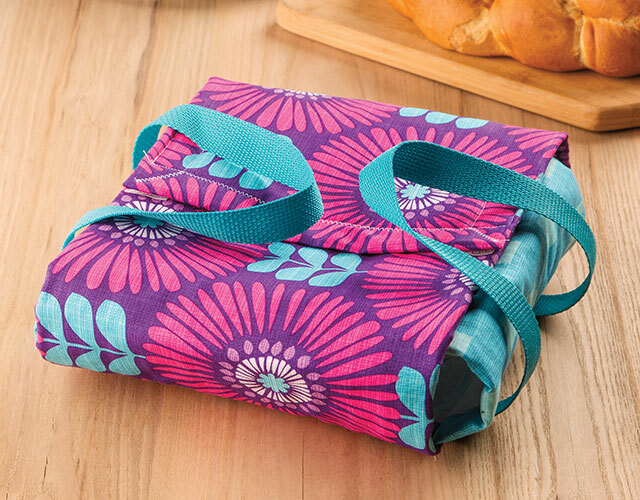 Knowing how to use a sewing machine will open up a wonderful world of making both practical and decorative projects from home and holiday accessories to simple garments. Join sewing and quilting expert Nancy McNally as she shares her passion for sewing and years of experience with you! 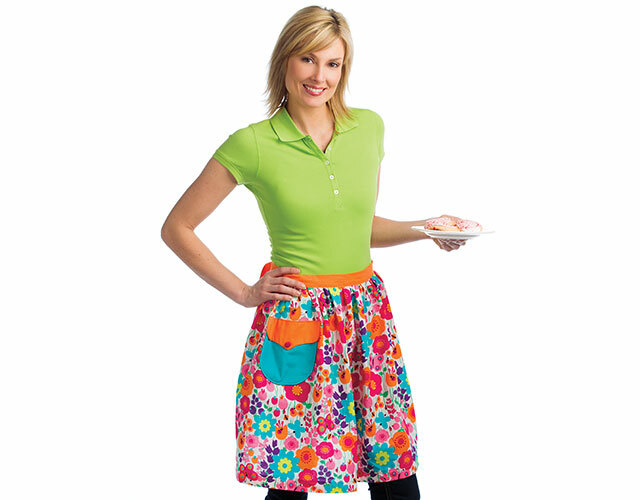 You'll learn all the basic sewing skills and terms to get started on lifelong enjoyment and sewing satisfaction. Understand sewing terms used in all commercial patterns. 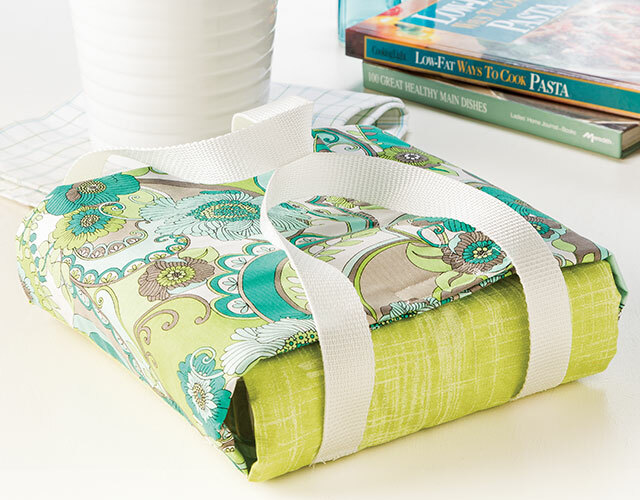 Use essential sewing tools and notions. Place, cut out and pin a pattern to fabric. Wind a bobbin, thread the machine, and insert a needle. Sew basic stitches including running, zigzag and basting stitches. Make stitches longer or shorter. Press seams to reduce bulk. 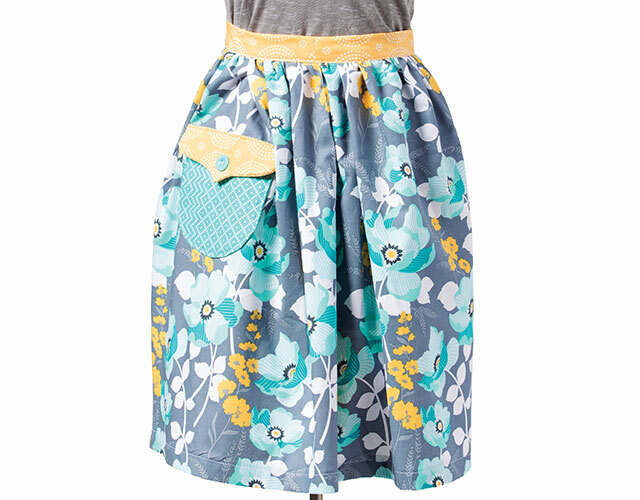 Turn long skinny sewn pieces inside out. 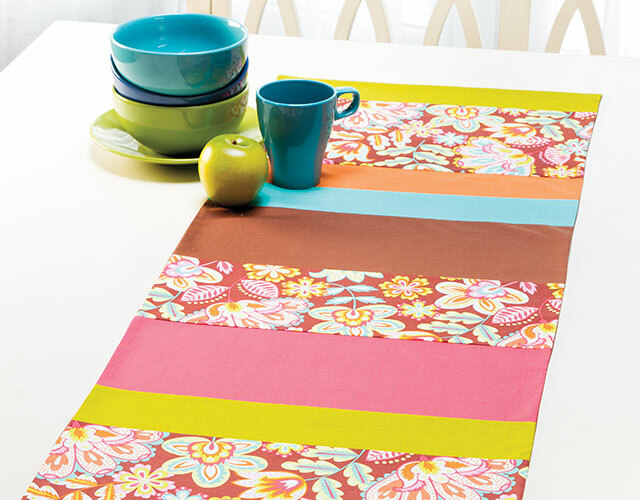 Layer projects with batting and backing. Attach handles, hook-and-loop tape and yo-yos. 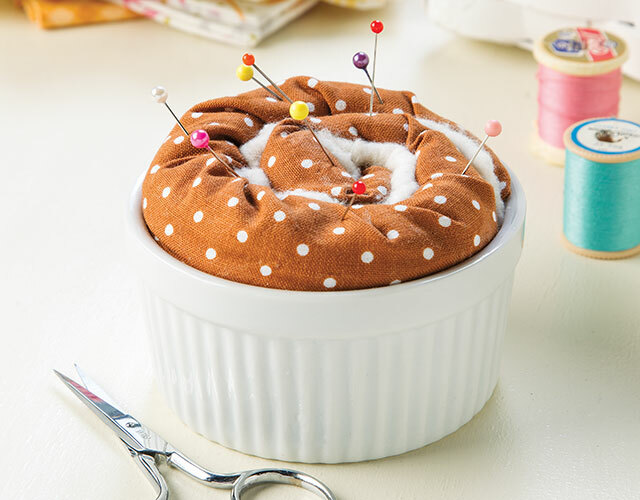 Class includes complete instructions for making five exclusive projects: Cinnamon Roll Pincushion, Floral Fiesta Table Runner, Posies & Pocket Apron, Yo-Yo Baby Bib and Baking Dish Carrier. Instructor give to much irrelevant information. Class was not well explained and as simple as the project may seem for some one looking to learn this was more confusing to me than enjoyable. I was able to learn more out of a YouTube videos for free. I am so happy I purchased this beginners class! I do know many other crafts but I had shyed away from the sewing machine for a long time. I've purchased sewing books but nothing beats having a video where a person talks you through the class projects. 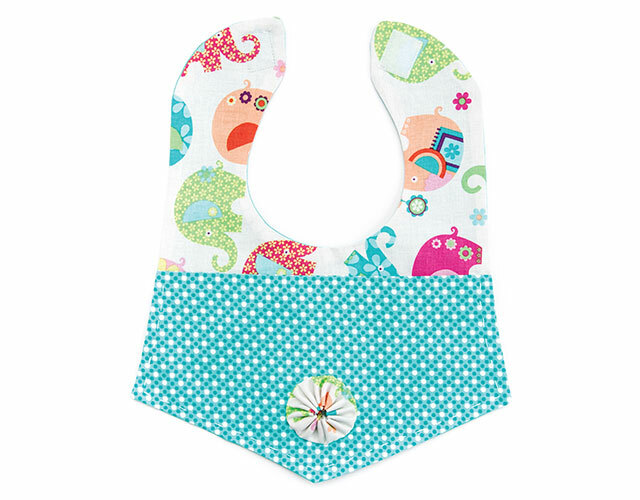 I've learned alot of tricks and skills to become more proficient with my sewing machine. Brilliant class for beginners, I am a beginner and I did learn a lot in this class. Lots and lots of handy hints and tips also great sewing techniques. I would recommend this class to all beginners out there and Nancy is an excellent tutor. I really enjoyed this class. Thank you!! This is not the class I needed to take. I have been sewing many years but had stopped 20 years. I thought this would be a brush up class. Thank you.